Not sure what to call those funky Chromebook icons? Here’s a quick rundown! 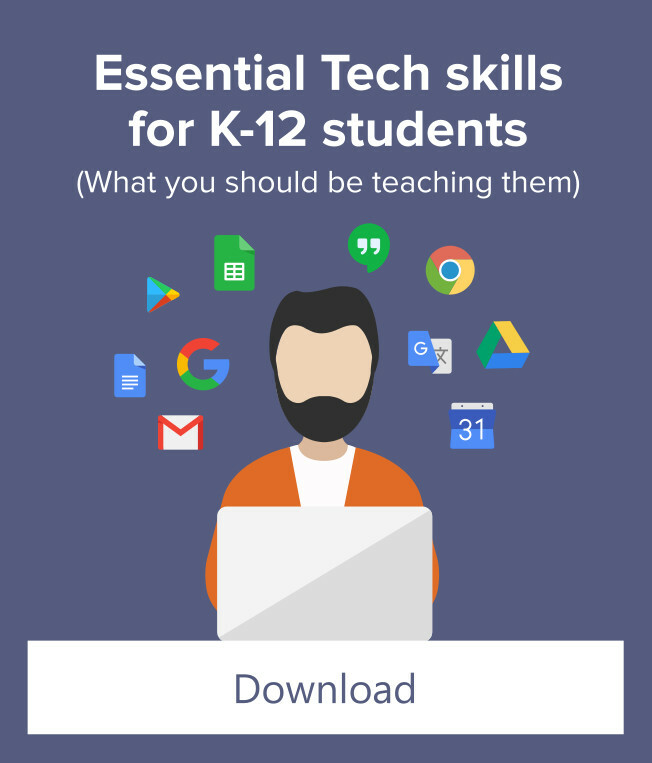 If you have a Chromebook classroom, you have probably told your students to “click the dots in the corner” or “look for the gear thingy near the top.” The visual language of Chrome is filled with abstract symbols. This visual language (called Material Design) is designed to be simple, universal, and consistent across the entire Google ecosystem (they are still working on that part). 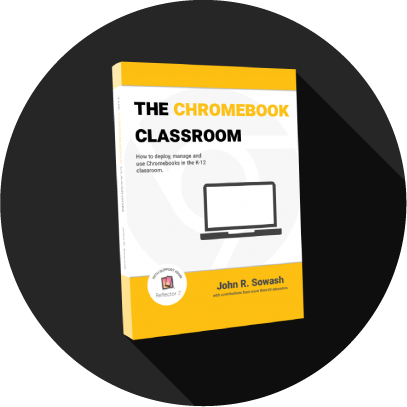 Establishing a shared vocabulary for these Chromebook Icons simplifies your written and spoken directions and makes it easier for your students to ask questions and share their discoveries. The terms below are names that I have adopted for Google’s various Chrome icons. These are are by no means “official.” I’m guessing you might have your own names for some of them as well! Leave me a comment and let me know what YOU call them! BONUS: Click here for a printable image for the symbols below. 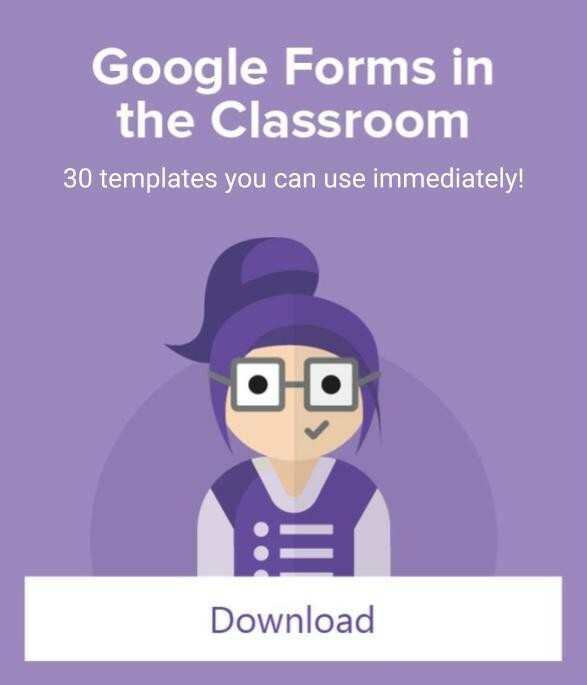 Feel free to post the image in Google Classroom or on your next class handout! 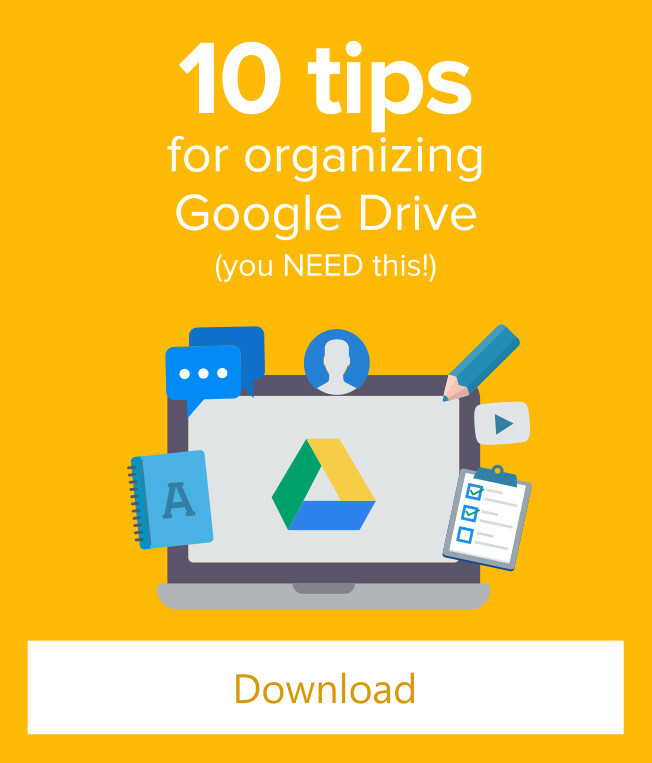 Click to access the most popular Google Apps such as Gmail, Drive, and Calendar. You will see this symbol regularly throughout the Chrome browser. Click to access settings. All kinds of fun options under “the snowman.” Click to view additional options and configuration options. 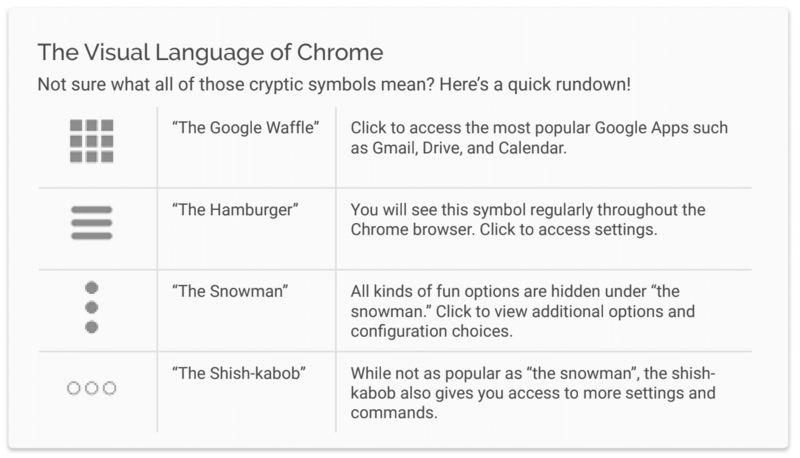 While not as popular as “the snowman,” the shish-kabob also gives you access to more settings and commands.